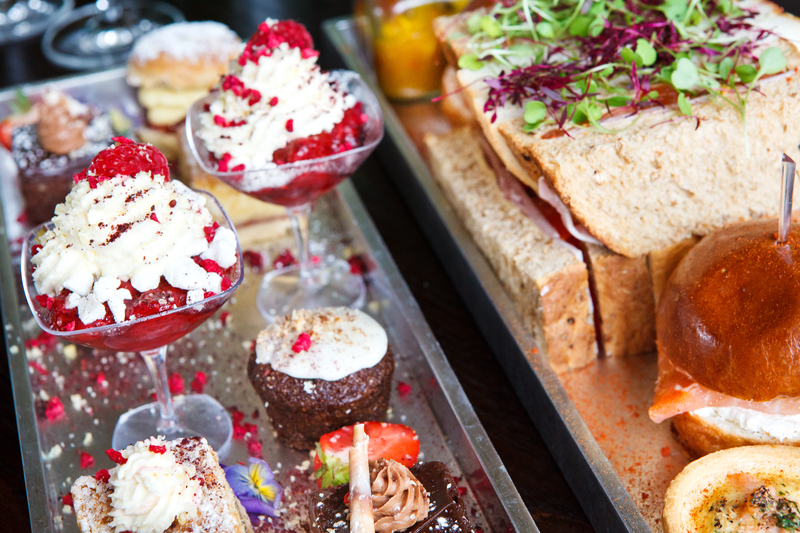 This week we invite you to celebrate one of our national ‘foodie’ treasures – afternoon tea for two (it wouldn’t be as much fun if you didn’t share the experience with a friend)! Here at The Mansion, we lovingly prepare and serve afternoon tea for hundreds of customers visiting our The Garden Room café every week. We also work with clients on the private event side of our business, to develop and create innovative versions of this much loved treat. Staff were so friendly, afternoon tea was lovely! Took home in a lovely display box what we didn’t eat. 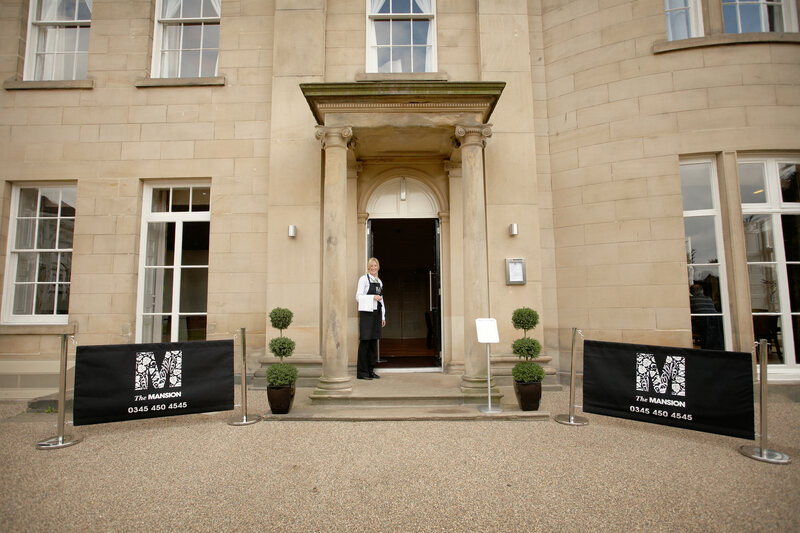 This week (8th-14th August) is national Afternoon Tea Week and we continue celebrations for the successful launch of our new afternoon tea menu, in The Garden Room café located within our flagship venue, The Mansion in Roundhay Park. Not that we need any excuse to eat cake here at Dine – I’ve just polished off one of our delicious scones whilst writing this blog post.. ooops! We not only offer a traditional cream tea for two, but also afternoon teas with a twist for clients looking for something a bit different. 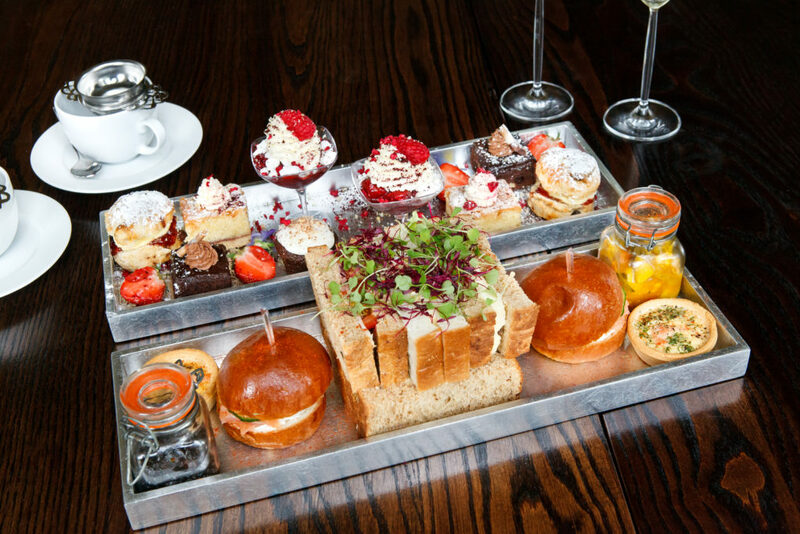 For those wanting to challenge the preconceptions around afternoon teas, we have created a meatier option in the form of a savoury afternoon tea. This is exclusively available on the Dine Collection menu for corporate events, private parties and weddings. Presented in the traditional style and replicating in appearance a truly British cream tea, each bite is a savoury sensory surprise. Guests can enjoy a beef ‘sandwich’ in fondant potato, cheese scone with oxtail, horseradish clotted cream and red onion jam, soufflé of Yorkshire Blue, peas and spinach, beetroot macaroon, white truffle cream, shin of beef brownie with roasted chestnuts alongside beef tea with gold leaf served from a handmade crystal glass teapot, red wine jellies and rich beef and port jus poured to finish. Last weekend one of our private clients requested afternoon tea for 60 guests, to be served in a marquee in the grounds of their home. They chose to have canapés of caprini goats cheese, seared tuna niçoise and shots of char-grilled chicken on arrival. This was closely followed by a more traditional afternoon tea of finger sandwiches, a selection of cakes and salted caramel pots. The grand finale was a deconstructed Eton Mess, presented to guests on a 3ft round mirror by one of our chefs. 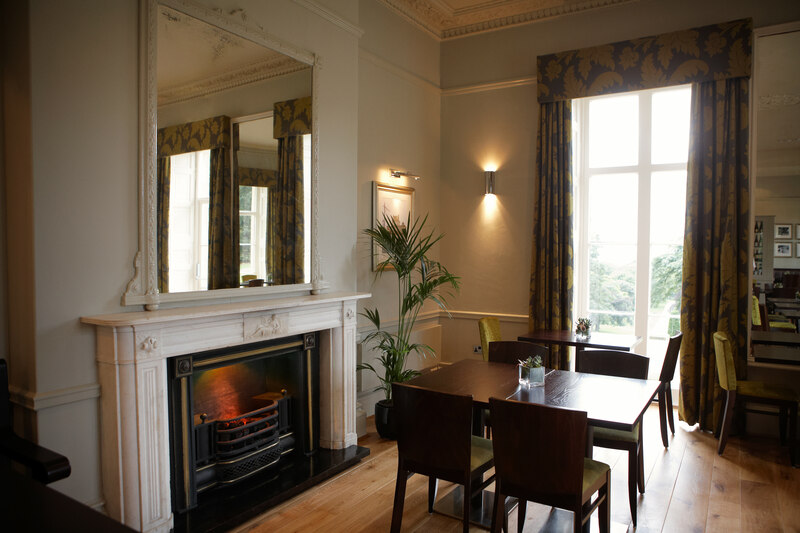 Finally for those looking for something a little more traditional, our tea with a view is served in The Mansion’s Garden Room restaurant against the backdrop of Roundhay Park’s magnificent rolling landscape. 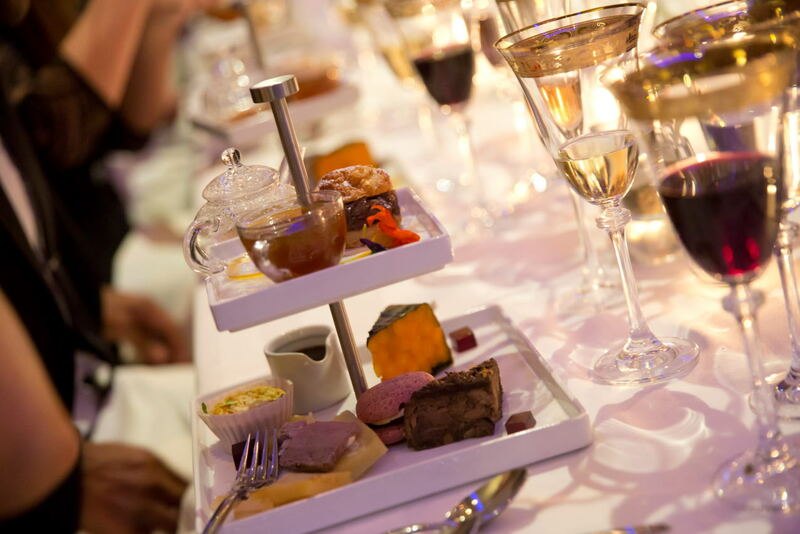 The selection of finger sandwiches, cakes, desserts and scones are presented on a colourful platter which looks almost too good to eat.